You are altogether lovely. Song of Solomon 5:16; Psalm 45:2; John 12:3. This is from ‘My Affection’ in Matthew Henry‘s world renowned prayer-book ‘A Method for Prayer’ 1710 edition. Professionally typeset in a classic prayer-book format with wide margins. With added devotional prayers and Bible study aids from the Publisher of this new expanded edition. –A collection of devotional prayers to the Godhead of Jesus Christ called ‘My Affection’ –A poetic setting of Psalm 119. –A Glossary containing 2400 words of the King James Bible. –And a daily Bible reading plan. You are born, king of the Jews. Matthew 2:2; John 18:37; Isaiah 9:6; Luke 2:11. You are a royal diadem. Isaiah 62:3; Zechariah 9:16; 1 Peter 2:4. This is from ‘My Affection’ in Matthew Henry‘s world renowned prayer-book ‘A Method for Prayer’ 1710 edition. 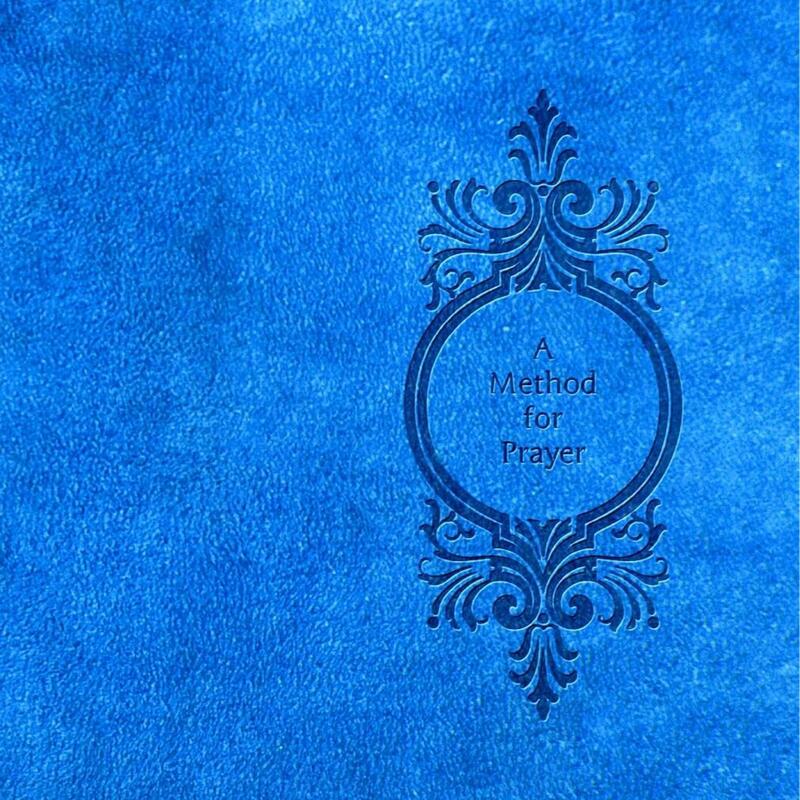 Professionally typeset in a classic prayer-book format with wide margins. With added devotional prayers and Bible study aids from the Publisher of this new edition. –A collection of devotional prayers to the Godhead of Jesus Christ called ‘My Affection’ –A poetic setting of Psalm 119. –A Glossary containing 2400 words of the King James Bible. –And a daily Bible reading plan.